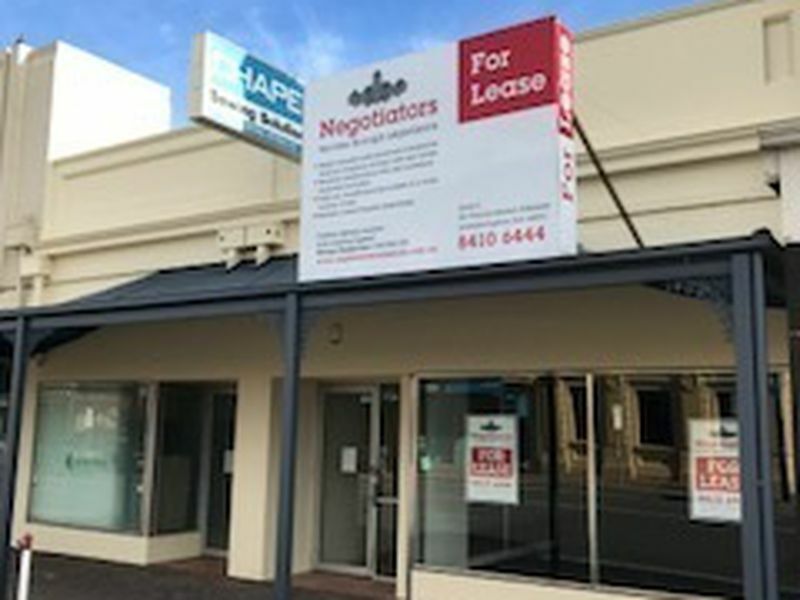 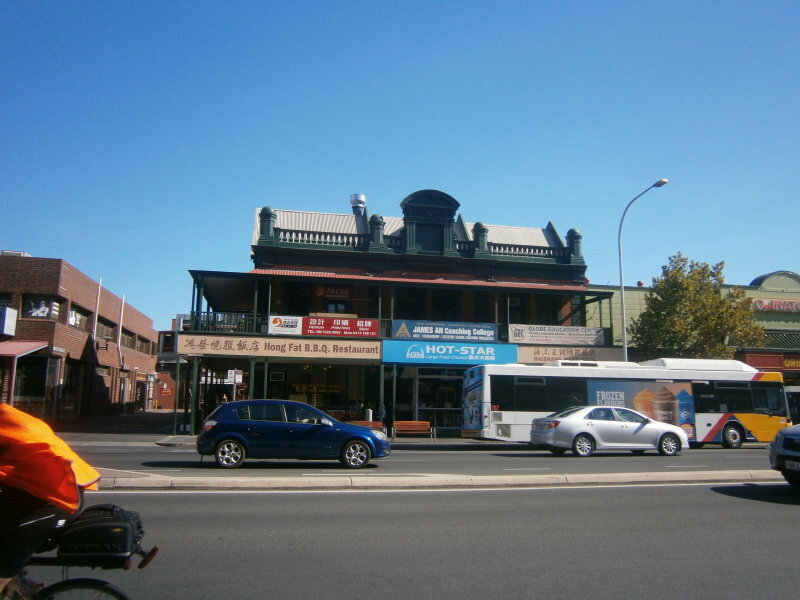 PRIME RETAIL TENANCY LOCATED RIGHT “IN THE HEART” OF ADELAIDE’S TIGHTLY HELD NORWOOD PARADE BETWEEN EDWARD AND GEORGE STREETS. 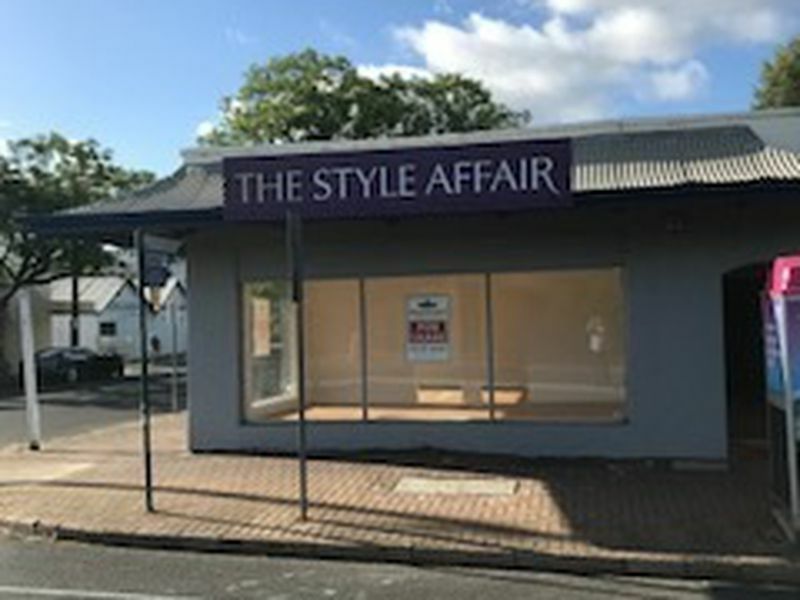 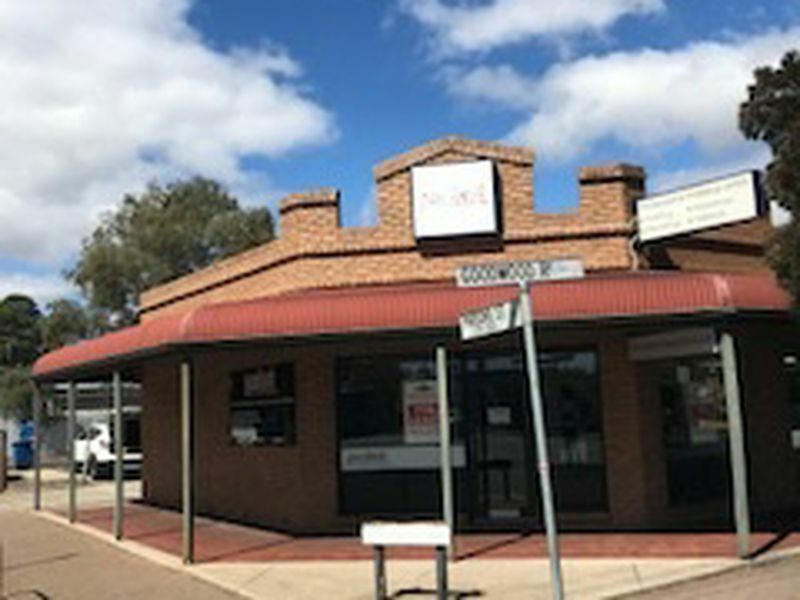 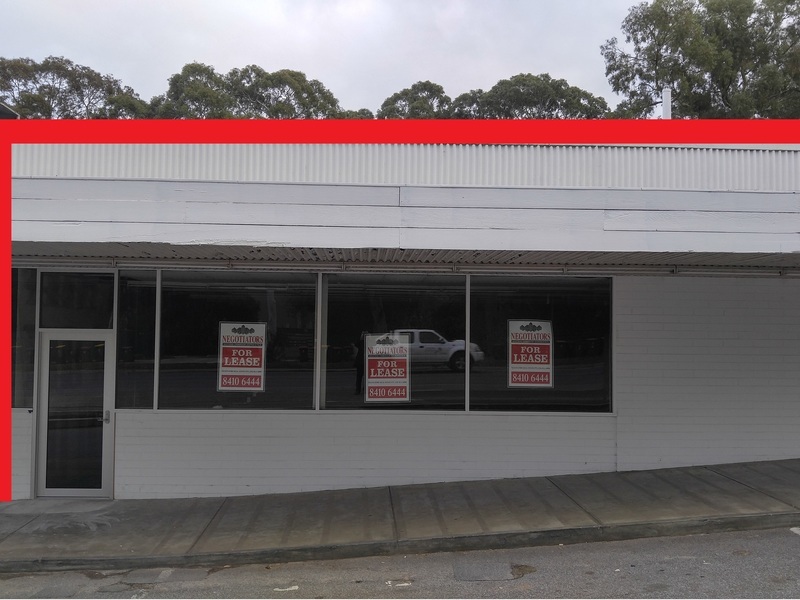 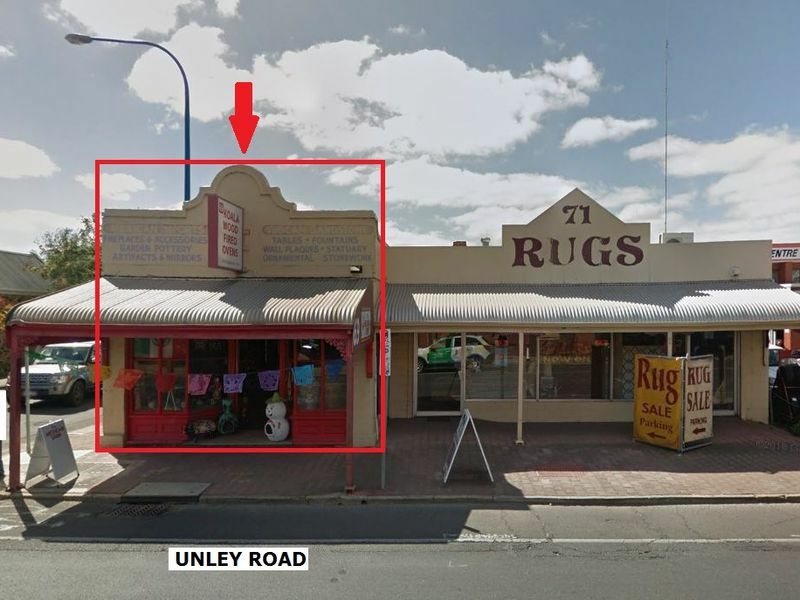 Premises available for letting comprise the front component of the building which provides a ground level retail shop of approx 77 sqm with a valuable 8 metre frontage to The Parade and associated level 1 office / amenity area of approx 42.5sqm. 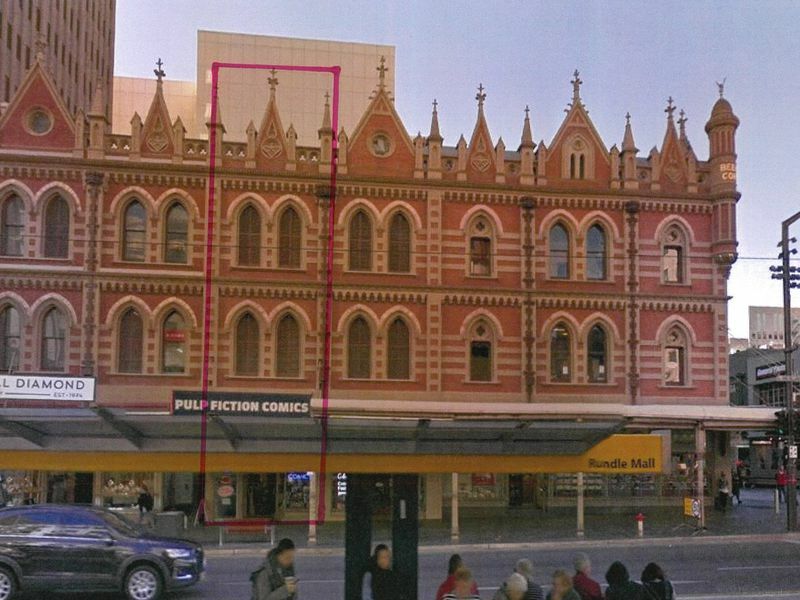 Contained within Level 1 are male and female toilet amenities, a kitchenette and storage room / office. 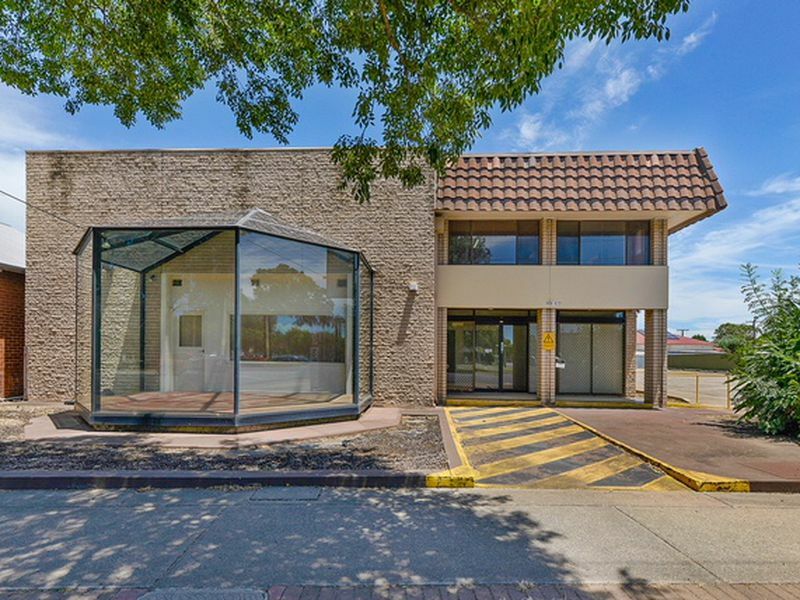 In addition Tenant of this area, can be granted rights of use of 2 on-site car parking bays at the rear.